The Brick Field at Commonwealth Stadium (Edmonton Eskimos stadium) unfortunately DOES NOT have a dedicated nursing mothers room for nursing moms at their games and events. St. John Ambulance attendants provide first aid throughout the stadium. First Aid tents are set-up on the Concourse during games. 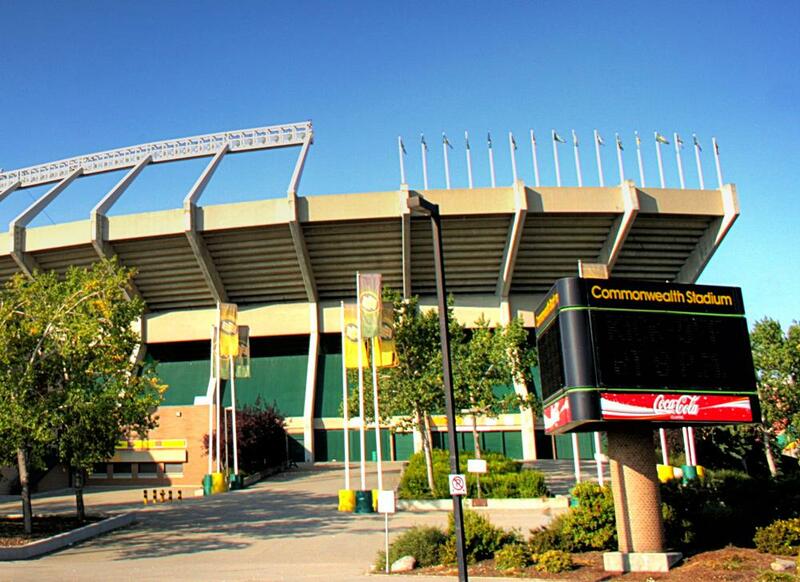 If you need the first aid tent to breastfeed or breastpump, you can notify a Commonwealth Stadium staff member and they will direct you there. Note: Province of Alberta protects a nursing mothers right to breastfeed in public wherever she is allowed to be including this stadium.